A few days ago Figma app released a revolutionary web API for digital design software. (Congrats to Dylan Field and Figma). This is the first time that digital design software has the possibility to match up in features with software in other industries. A good parallel example would be Google maps API or Twitter API. So much good things came up from API releases of those popular apps. 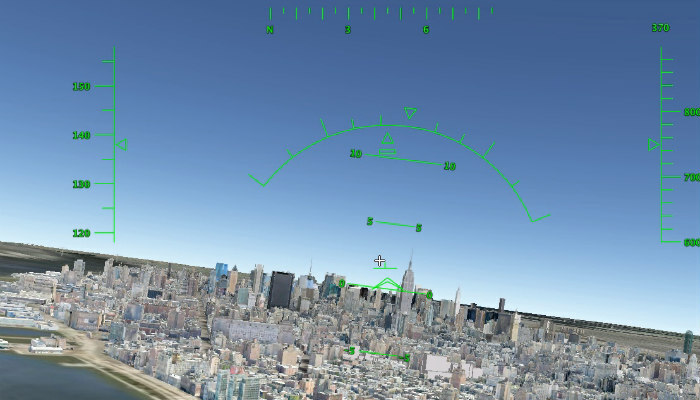 Google team created a flight simulator on top of Google maps 3d view. 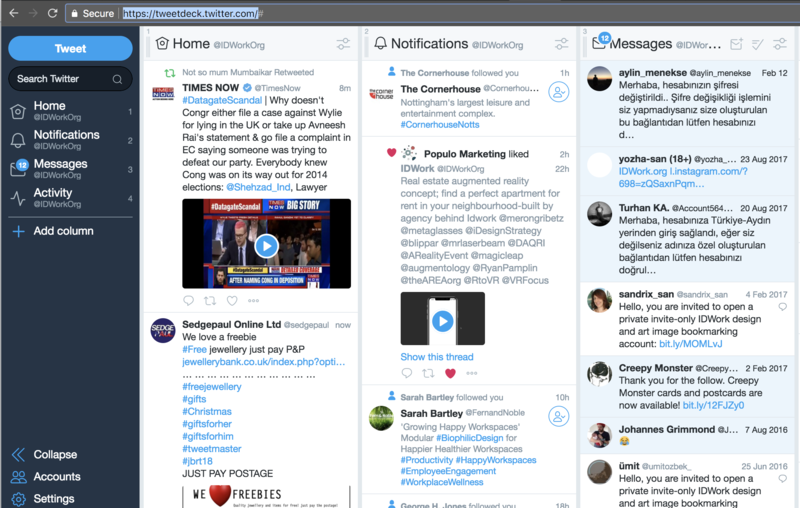 This widely used app allows a user to tweet from multiple Twitter accounts at once. Current API version is read-only. This means that API can pull live Figma file and edit / build upon it but it cannot write those changes back to Figma file. Flowchart app would pull the existing Figma screens and would add complex flowchart links. 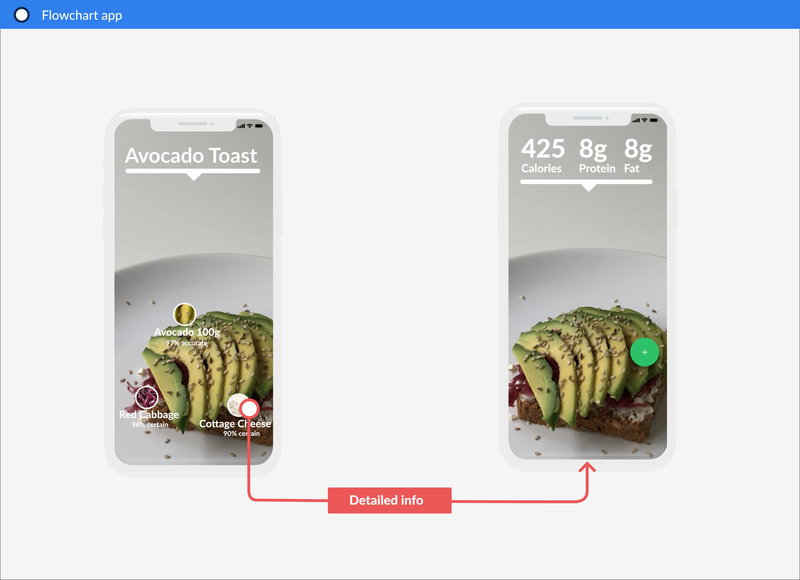 The app would be standalone but it would need Figma API read access to pull the screen designs. When and if write mode will be enabled this will offer possibilities far greater then Sketch plugin option as plugins will be able to integrate into Figma much closer. The future possibilities are very broad at this moment, let’s explore some of the ideas that can be done. 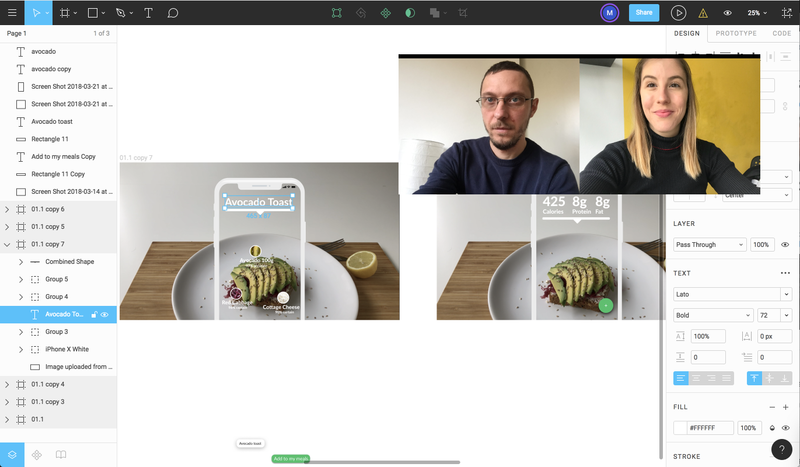 Imagine that while collaborating would be able to chat live with your design coworkers without using buggy Skype 🤔🏆. The feature would be set on and off with one button click inside Figma. Artificial intelligence would suggest design solutions based on user input. 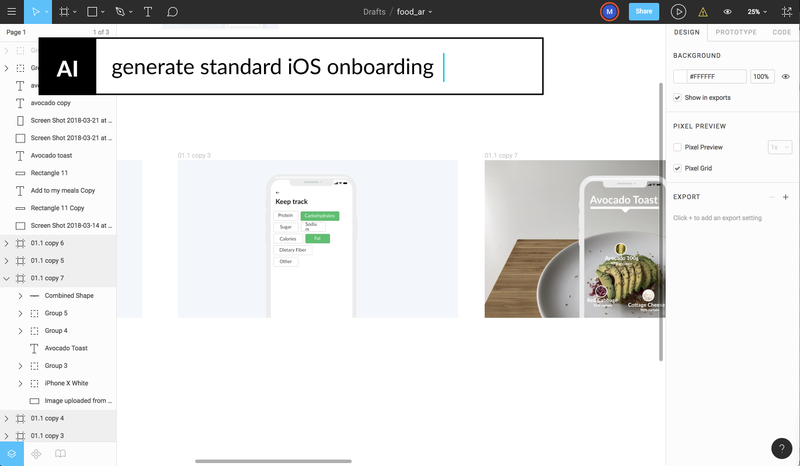 For example, the user would be able to type “generate standard iOS onboarding” and with a few returning questions from the AI, the script would generate the onboarding screens. Hope this brings more light to this exciting new release of this great software that is definitely the future of digital design. What do you think about this article? Like it or love it? Leave us a comment and let’s start a discussion.